HTC M8 is an amazing phone with Snapdragon 801 processor and high end specs. Recently HTC released the ruby red version of the phone and it is on sale in one of the Chinese sites. 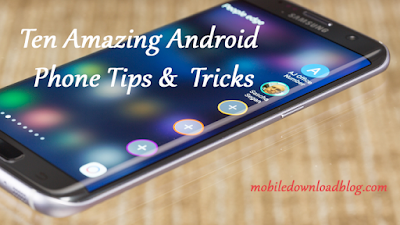 The phone comes with a 5-inch large screen, a resolution with 1080p (1080 × 1920 pixels) full HD level, powered by Qualcomm Snapdragon 2.5GHz quad-core 801 processor with 2GB RAM, running Android 4.4 operating system, HTC Sense 6.0 UI, and is equipped with 2600mAh battery. In addition, this phone is also equipped with the world's first dual-lens 3D stereoscopic camera, supports 360-degree panoramic camera and is equipped with 5-megapixel front camera. 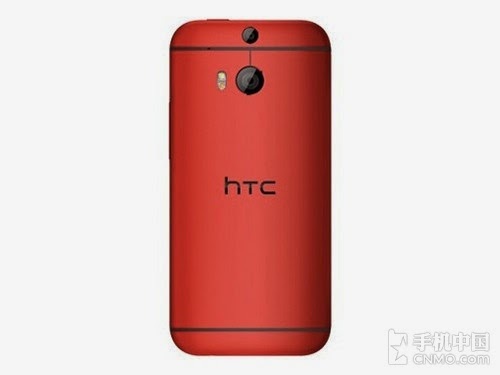 It should be noted, HTC One (M8) ruby ​​red version is only available in china.